Travelling to Edipsos in Evia is very easy. There are two different routes to get here that you can take. 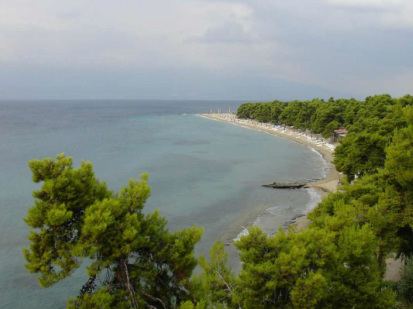 The first is from Halkida, where you will follow the road northwards towards Aidipsos. Alternatively, you can follow the Athens - Lamia national road, and take a ferry boat at Akritsa, which will take you across to the port of Aidipsos.